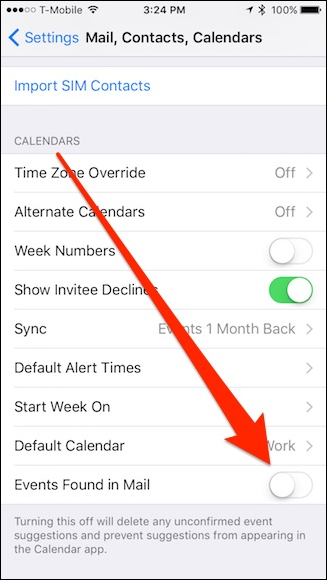 Apple Mail can suggest calendar events for you based on dates and times it scans in your messages. While this feature may seem really convenient for some, others may not want to use it all. Thankfully, there is a way to disable it. Contact and event suggestions are a recent addition to Apple Mail in El Capitan. Whenever you receive a message with an event or a person’s contact info, Mail will show you an option to add it to your calendar or address book, respectively. This works on both macOS and iOS. Obviously, this is a really convenient feature and it’s easy to see why you wouldn’t want to tediously copy and paste this information from one app to another, when you can simply click a one button and make it happen almost instantaneously. That said, there are some users who may not want these suggestions. For that, there is a solution: you can turn them off in both macOS and iOS in just a few steps. First things first: if Mail is adding suggestions automatically (it should be off by default), then you need to disable it. Open Mail’s preferences from the “Mail” menu or by pressing Command+, on your keyboard. 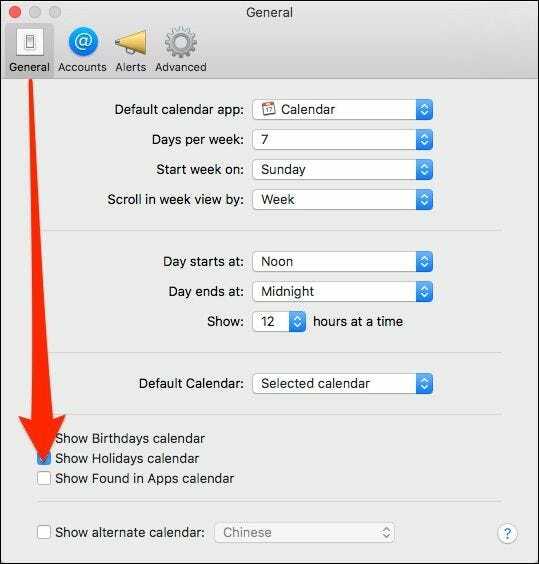 On the “General” tab, click the button next to “Add invitation to Calendar” and select “Never”. 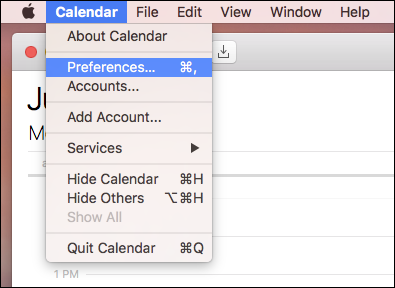 Next, to turn off suggestions in Calendar, open the Calendar app, then head to Calendar > Preferences in the menu bar, or press Command+, on your keyboard. Look to the bottom of the General tab and uncheck the option that says “Show Found in Apps Calendar”. Confirm on the resulting dialog that you want to turn this feature off. 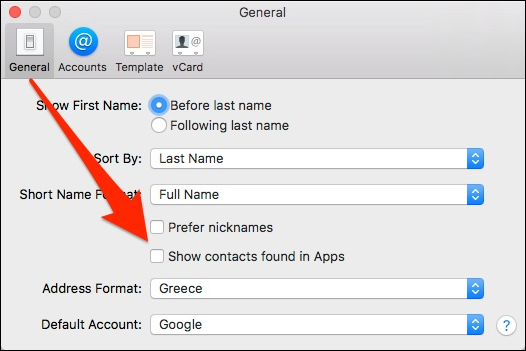 Lastly, go into your Address Book application and open the preferences from the “Contacts” menu, or by pressing Command+, on your keyboard. 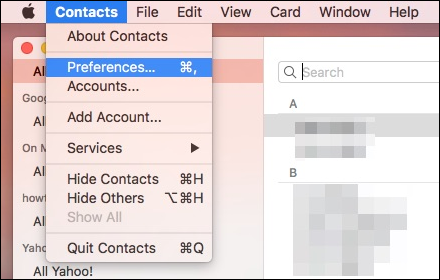 In the Address Book preferences, click the “General” tab and uncheck the box next to “Show contacts found in Apps” feature. Again, confirm on the resulting dialog that you want to turn this feature off. That will then completely turn off auto-suggestions for events and contacts in macOS. Turning off suggestions in iOS is even easier. 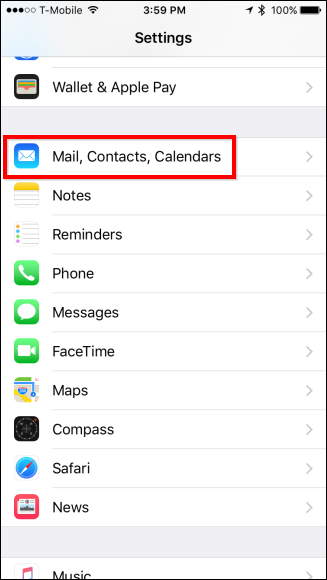 First, tap open the Settings, then select “Mail, Contacts, Calendars”. 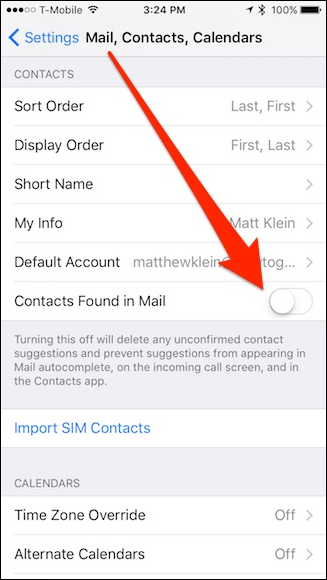 On the resulting screen, scroll down to the “Contacts” section and disable the switch next to “Contacts Found in Mail”. Scroll down a bit further to the “Calendars” section and disable the switch next to “Events Found in Mail”. 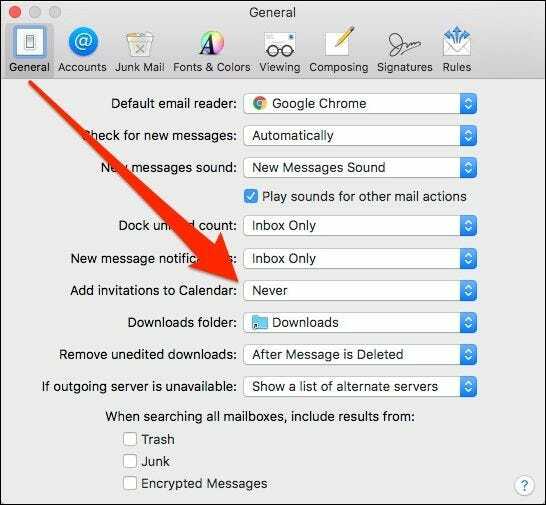 With that, you’re done and you will no longer receive any suggestions for calendar events or contacts when this information is embedded in an email message. If you later decide you do want this feature, simply go back and re-enable each feature.